Friulano is a true expression of the territory for which it was named (it used to be called Tocai). It bears a moderately intense straw-yellow color. Its mineral scent combines with the scent of a cultivated garden (hints of sage and flowers). The palate is full-bodied, with a sharp sensation of toasted almonds on the finish. Friulano pairs well with cold-cuts and cheeses, and it is excellent when served with fish, risotto and omelettes. 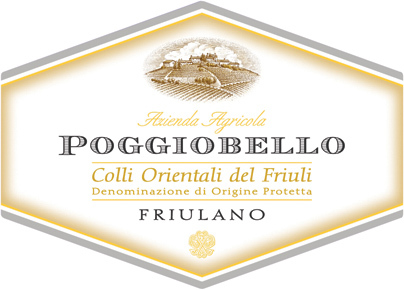 Formerly known as Tocai Friulano, Friulano is probably the most famous of the white wines of Friuli. In the 1990s and into the early years of the new millenium, Friulano has been embroiled in a legal struggle over the use of the name ‘Tokay’ and its various permutations. In 1995 the EU ruled that ‘Tokay’ could only be used to describe the wines of Tokaj in eastern Hungary. In 2007 it became illegal for Italian producers to use the name Tocai on labels. 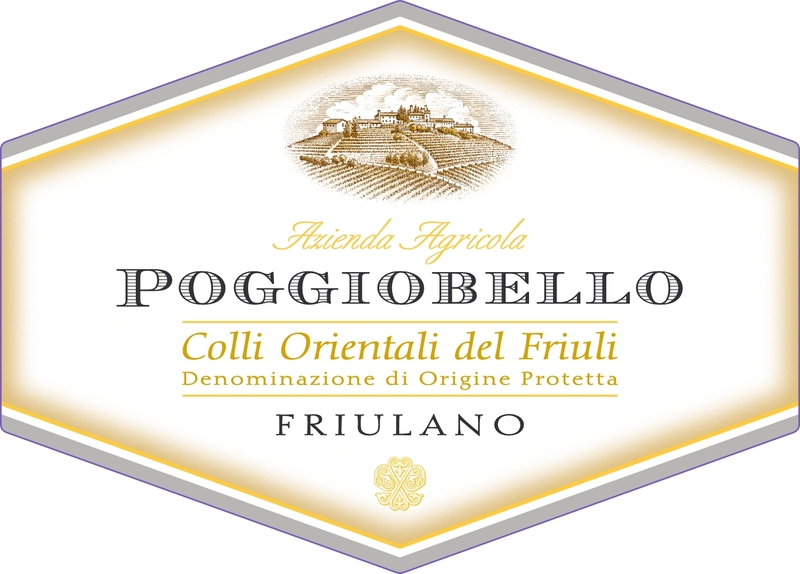 Thankfully the variety has salvaged the second half of its name Friulano which means ‘of Friuli’ making it easier to maintain its regional identity. Grapes are de-stemmed and soft pressed. Alcoholic fermentation occurs in stainless steel containers at controlled temperatures. Once malolactic fermentation is complete, it is left on the yeasts for approximately 4 months before bottling. It rests in bottle for another 2 months.